The Outward Bound Trust is proud to announce the return of its epic motoring adventure: The Rusty Rally. 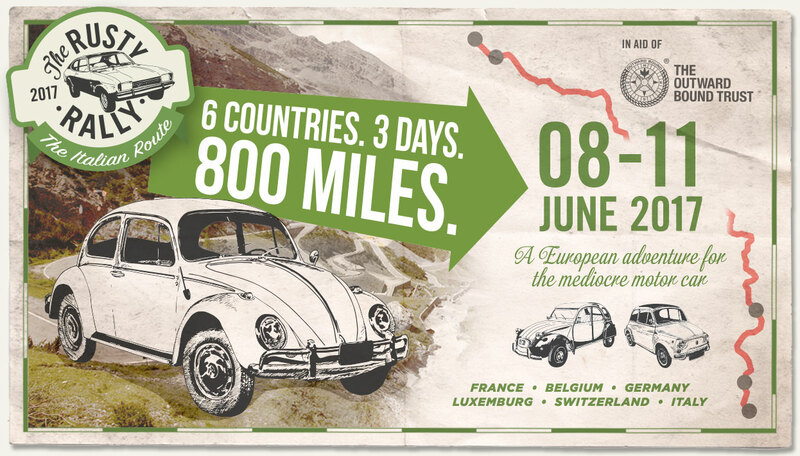 The Rusty Rally is a grand European adventure, where teams take on the challenge of driving through 6 countries in 3 days, navigating some of the world’s most famous driving roads and spectacular high mountain passes. Add to the mix that they will be driving a car worth only £500 and this is a road trip worthy of a Top Gear special! 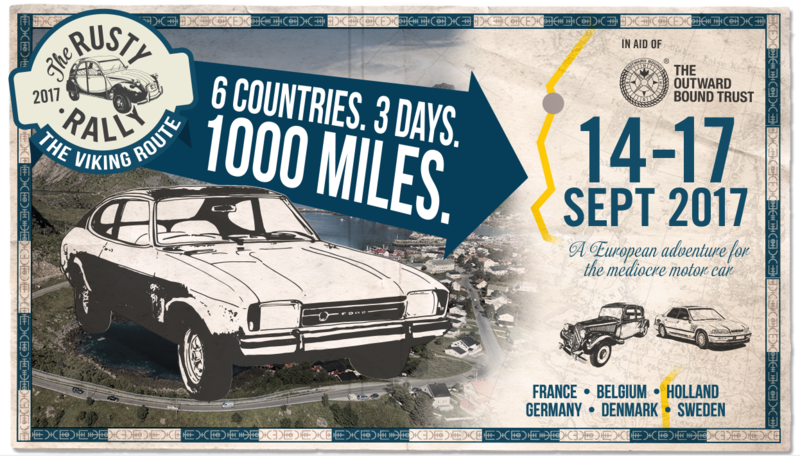 Both the ‘Italian Route’ and the ‘Viking Route’ will be returning this year as teams are tasked with driving between 800 and 1000 miles in their old bangers. Each evening The Rusty Rally Headquarters will relocate to a different town where you will meet all the Rally teams to swap stories of strange people, places and cultures you have encountered along the way. A beautiful route passing through France, Belgium, Luxembourg, Germany, Switzerland and Italy. Visit military sites, sample French cuisine, cruise through the famous Black Forest, have lunch by the towering Rhine Falls, drive over one of The Alps’ highest mountain passes and finally relax by the shores of The Italian Lakes – this has it all. Check out the video and photos to get a real flavour of this scenic route. Alternatively, blaze a trail through Northern Europe, taking you through France, Belgium, Holland, Germany, Denmark and Sweden. Picture rolling landscapes, towering windmills, pretty canals, jaw dropping bridges and coastlines and beautiful Nordic towns.  Don’t just take our word for it – see for yourself in the video and photos.